With various forms of marketing today it is really hard to catch the attention of potential customers. 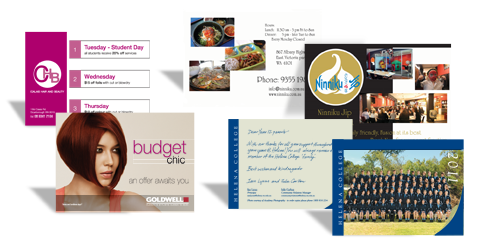 As a result, it is good to invest in ideal promotional tools like eye-catching and long lasting posters with WA PRINTING. 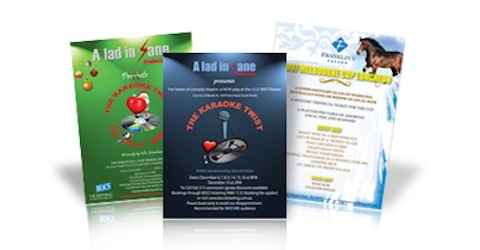 These innovative materials are perfect for movie screenings, events, advertisements, or announcements. In comparison with billboards or print advertisements, posters are affordable at low costs but largely beneficial to your brand. Large posters are perfect for tradeshows while smaller one can be ideal for seasonal displays. Posters at WA PRINTING are of different sizes, colors and images, let experienced design team assist you for the most desirable products. Our posters are printed on high quality Kodak paper stock available in both matt and gloss stocks to make your graphics pop. Our posters can be printed quickly and at affordable rates. 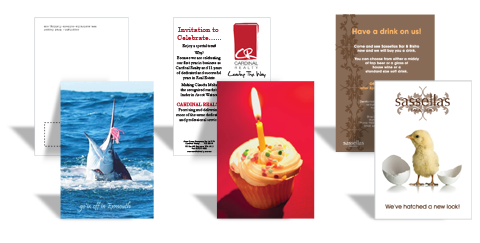 Please visit us at one of our WA PRINTING stores located in Midland or Perth to discuss our poster printing or to place an order.